The volume picks up right from where we left off in Volume 72, as Wandenreich Sternritter Schutzstaffel D “The Deathdealing” Askin Nakk Le Vaar (I’ll admit to copying and pasting that from my last review…) is taking on former Squad 12 Captain and Ichigo’s trainer Urahara Kisuke. They trade crazy “out-thinking each other with super powers” scenes before Urahara is backed into such a corner that he is forced to finally reveal his Bankai. Now, Urahara’s Bankai was teased way back in the early phases of the Arrancar arc, where he was questioned as to why he couldn’t use his Bankai to train Chad and replied “My Bankai isn’t the sort to train with”. This turns out to be true, but not for any really exciting reason… Still, it looks good visually! The fight also includes scenes with the Arrancars Grimmjow and Nel, just for the hell of it, really. At the very end of the volume we see Uryu continue to struggle against Yhwach’s direct underling Jugram Haschwalth, and a final panel tease of Ichigo and Uryu’s fathers showing up at long last. So going into the final volume we have a gathering of Captains trying to take down the massive Valkyrie, Uryu fighting Haschwalth and Ichigo, with Orihime, Rukia and Renji, fighting the seemingly unstoppable (and still unpronounceable) Yhwach. 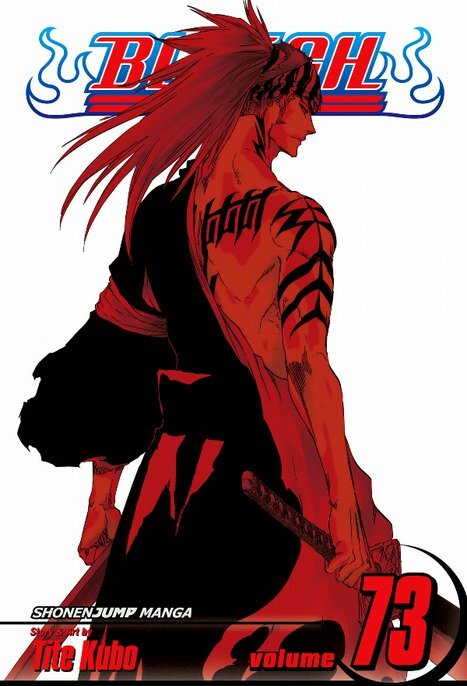 Tite Kubo’s artwork is still lovely, detailed and gory when necessary. He may not care much for plotting, but he hasn’t half-arsed his artwork… I think I’ve mentioned this for several reviews in a row, but it’s still true! 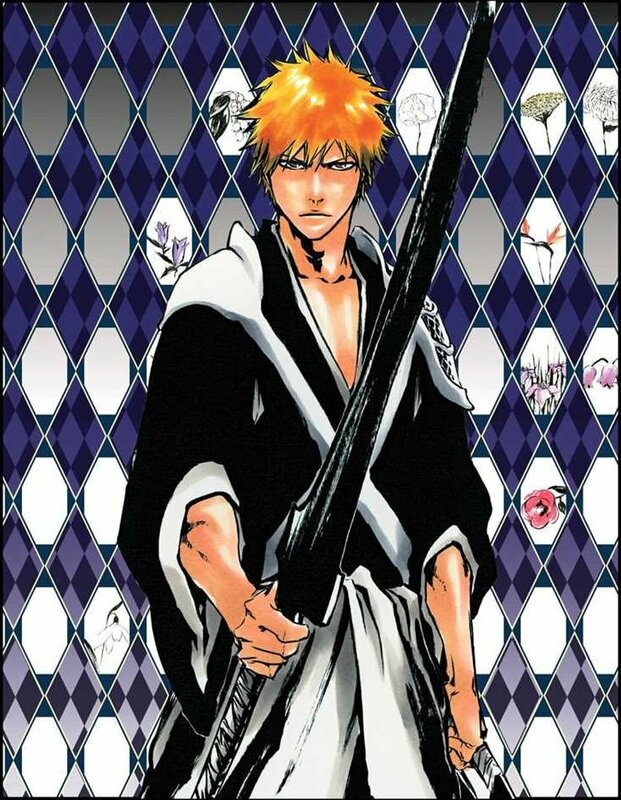 Bleach Volume 73 does what it’s been doing for a couple of volumes now: show some yet-to-be-revealed Bankai, give some long-standing and popular characters one last hurrah, and build towards the final fight against Yhwach. It’s fine, quite fun in places, but entirely lacking in story. With Volume 74 being the final one, I guess it won’t be doing that next time though!